Takuro Kuwata (b. 1981, Hiroshima, Japan) lives and works in Toki City, Gifu. Kuwata graduated from Kyoto Saga Art College, Department of Fine Arts, in Ceramic Arts (2001), and started studying under master potter Susumu Zaima in 2002. In 2015 Kuwata was awarded a grant from the Arts Council Tokyo, which culminated in a solo presentation entitled Heaven, Indoor Stone Garden at the Sogetsu Plaza, Tokyo. In 2018, Kuwata was awarded one of two special mentions as a finalist for the LOEWE Craft Prize 2018 and his work was displayed in the award's exhibition at the Design Museum, London. Kuwata is best known for his contemporary take on the traditional Japanese Tea Bowl. Kuwata breaks the conventional aesthetic of wabi-sabi, rendering his ceramics in a highly colourful visual palette, creating fractured forms, peeling glazes and glistening droplets congealed on the surfaces of his ceramics. Kuwata's production maintains a bridge between the historical tradition of mino-yaki pottery and contemporary Japanese culture. This productive tension between the past and present has become the foundation of his work, while reflecting the reality of the westernised culture of Japan today. 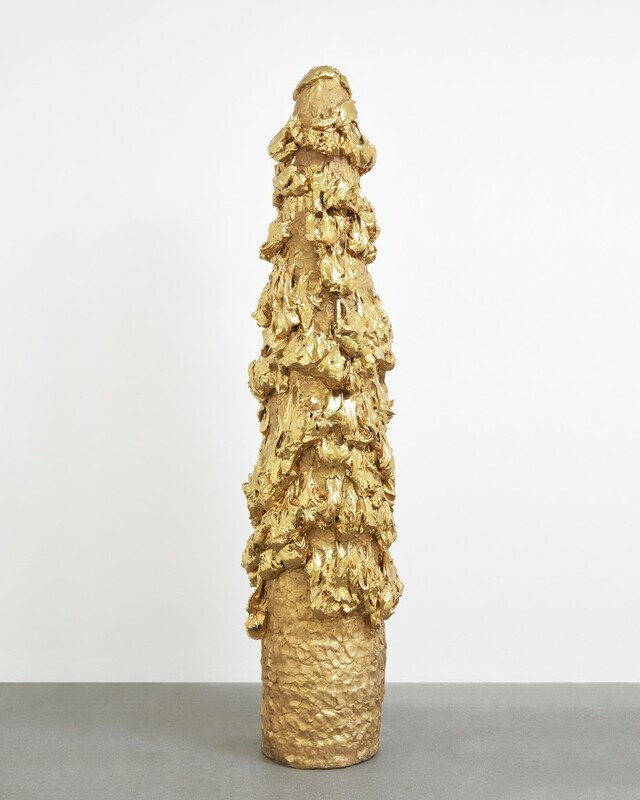 Kuwata's inaugural exhibition at Alison Jacques Gallery, From Tea Bowl (2016) was the artist’s first solo exhibition in the United Kingdom following his participation in the group show Organic Sculpture at the gallery in 2015. Recent exhibitions have included: Japon-Japonismes 1867-2018, Objets Inspires, La Musee des Arts Decoratifs, Paris (2018); Regarding George Ohr: Contemporary Ceramics in the Spirit of the Mad Potter, Boca Raton Museum of Art, Florida (2018) and Frieze Sculpture 2017, Regent's Park, London (selected by Clare Lilley, Director of Programme, Yorkshire Sculpture Park). Kuwata’s work is in notable collections including Boca Raton Museum of Art, Florida; The Palm Springs Art Museum, Palm Springs; Rubell Family Collection, Miami; 21st Century Museum of Contemporary Art, Kanazawa; University of Michigan Museum of Art, Ann Arbor; Mashiko Museum of Ceramic Art, Kanazawa; The Metropolitan Museum of Art, New York and Rakusuitei Museum of Art, Toyama.